Brother J - Floyd Johnson Hall of Famer. Floyd Johnson Hall of Famer. Brother J: Soul of a Champion. For over 5 years I have done my best to gather the true story of Floyd Johnson, the late Hall of Fame BYU equipment manager. Better known as "Brother J", his family has welcomed me into their home to scour his old pictures, journals and memorabilia. The book includes interviews from over 200 athletes, staff and friends. A project such as this would be impossible without help from countless others. A Big Thanks to all! As a self published author, anything you can do to share Floyd's story would be greatly appreciated. The book and ebook are done and available with the link below. 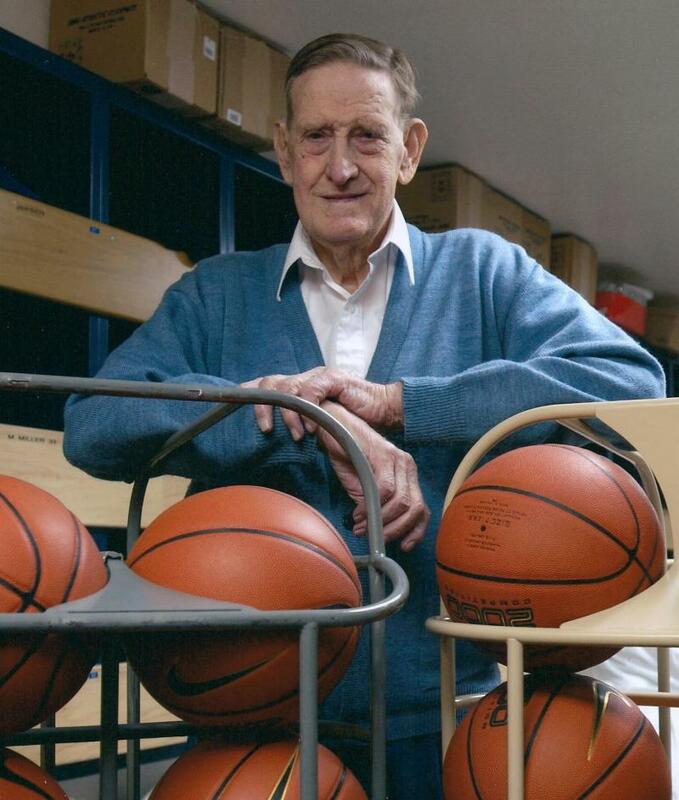 "I have very fond memories of Floyd Johnson. I was an insignificant peon at the end of the bench. But he always treated me with as much respect and importance as he did the stars of the team. Floyd proved that the more kindness you use, the more you have. It's a reservoir that replenishes itself. " "I am very grateful to Floyd and BYU. He was very memorable to an impressionable young person. He touched countless lives in a positive way and did so with a sweet spirit. He was one of those key people that I looked to and wanted to be like. " 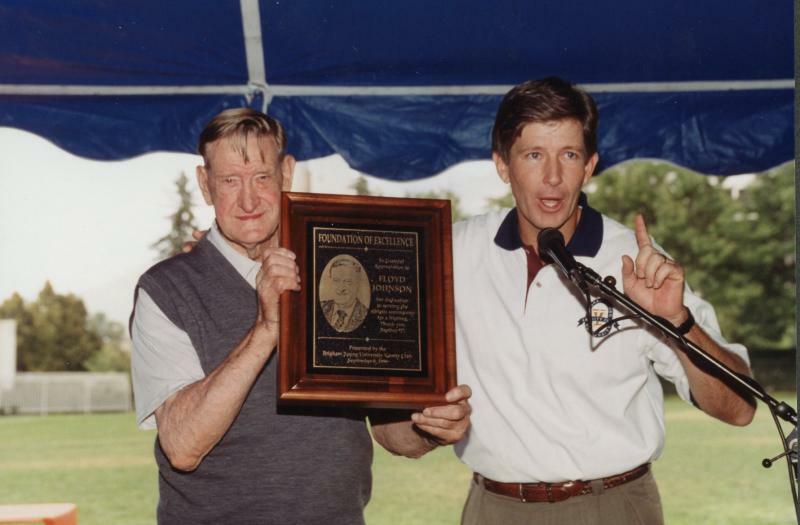 "Floyd Johnson is as much a part of the storied tradition of BYU football as most of the players and coaches in the program. He is in my personal Hall of Fame for how well he took care of his fellow man. These stories of his impact on people’s lives will challenge you to be a better, more productive you!﻿"